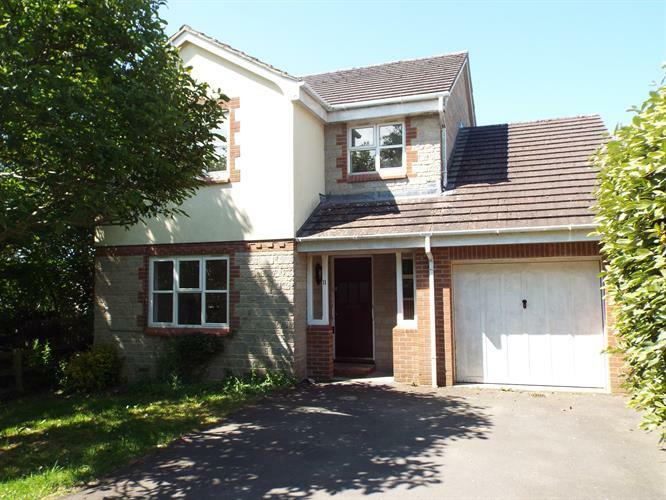 4 Bedroom Detached House To Rent in Wells for £1,250 per Calendar Month. 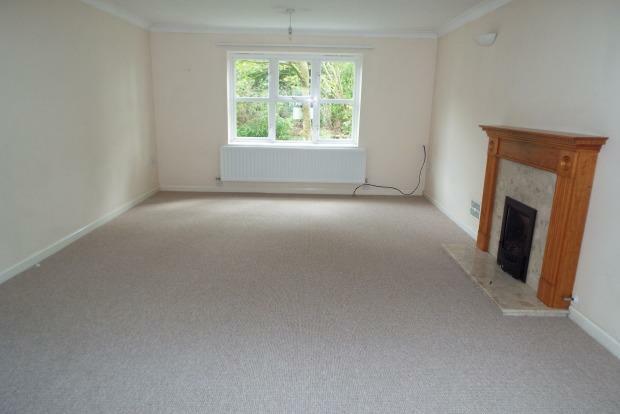 A very good sized detached property in an idyllic,quiet cul-de-sac location, with gas central heating, garage and driveway parking. Accommodation comprises:- Entrance door leads into the long hallway with downstairs WC and stairs leading to the first floor. Double doors open into the very spacious lounge that has a feature fire with wooden surround, window to the front of the property, another set of double doors lead into the good sized dining room that has sliding patio doors to the rear patio area. The kitchen has a large selection of floor and wall units, integrated high level electric oven and grill, gas hob and plumbing for a dishwasher. The archway leads through to the breakfast area that has patio doors to the garden and door to the utility room that has plumbing for a washing machine and good storage space. Stairs lead up to the first floor large landing that has doors leading to all the bedrooms. The master bedroom has built in wardrobes and a ensuite shower room, there are two further double bedrooms and a very generous single. The family bathroom comprises of a low level WC, wash hand basin and bath with shower over. Outside to the rear of the property is a enclosed garden mostly laid to lawn with a raised patio area and side access. To the front of the property is the driveway with parking for several cars and a front garden mainly grassed with established shrubs and trees. Wells is the smallest city in England with Bristol, Bath, Taunton and Yeovil all within easy commuting distance. Castle Cary is the nearest train station with good links to London Paddington. There are excellent independent schools in the area including Wells Blue School, Wells Cathedral School and Millfield School.